Plans are well under way for the premiere of The Gardeners, my new chamber opera with a libretto by Joanna Wyld. The first performance is a concert at Conway Hall on Tuesday 18 June 2019, conducted by William Vann. Our exciting young cast is Peter Brathwaite (baritone), Magid El-Bushra (counter-tenor), Flora McIntosh (mezzo-soprano), Georgia Mae Bishop (mezzo-soprano) and Julian Debreuil (baritone). 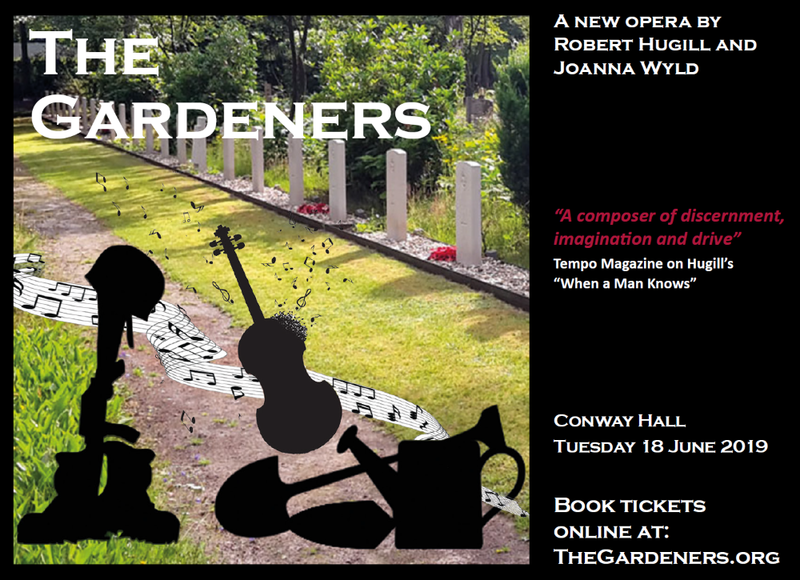 Set in a Commonwealth War Graves Commission Cemetery in a war-torn country amongst the family which maintains the gardens, the opera examines themes of tolerance, remembrance and brotherhood using the garden as a metaphor for the possibility of growth and renewal. 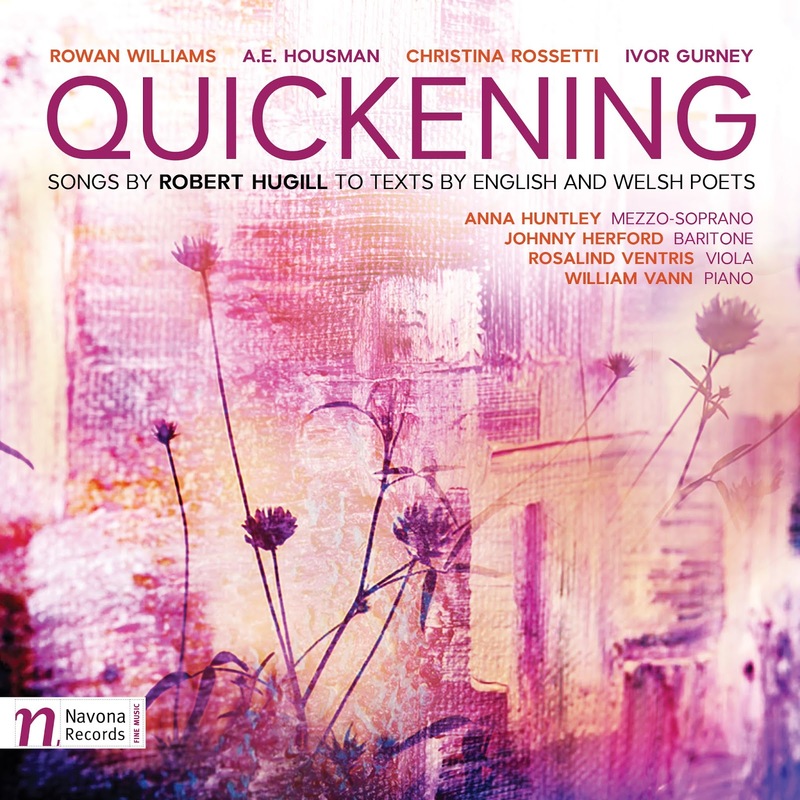 There is a chance to hear songs from my Cd Quickening live at Conway Hall on Sunday 5 May 2019 as part of their long-running Sunday Concert Series. I will be giving a pre-concert talk at 5.30pm, and then at 6.30pm Anna Huntley (mezzo-soprano), Rosalind Ventris (viola), James Newby (baritone) and William Vann (piano) will be performing the song cycles Quickening and Winter Journey, plus Three pieces from The Book of Common Prayer, along with music by George Butterworth, Frank Bridge and York Bowen. After the concert there will be a Q&A with myself and the artists.